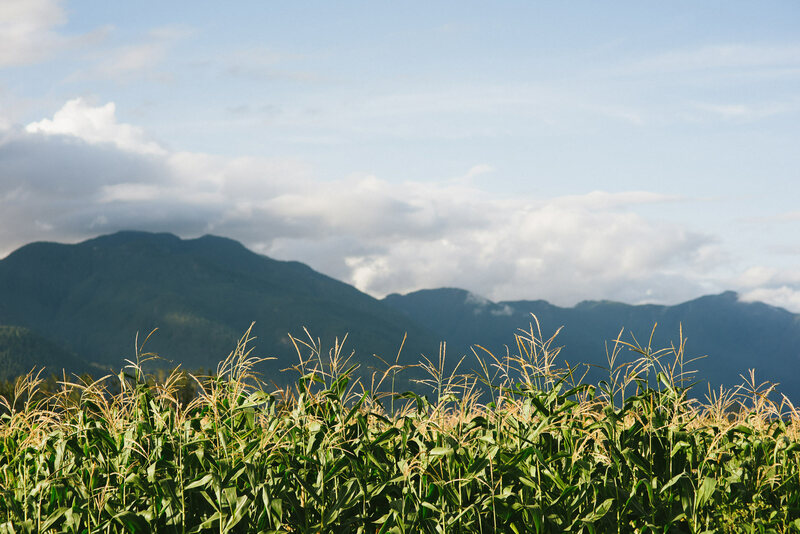 Welcome To the Original Chilliwack Corn Maze! 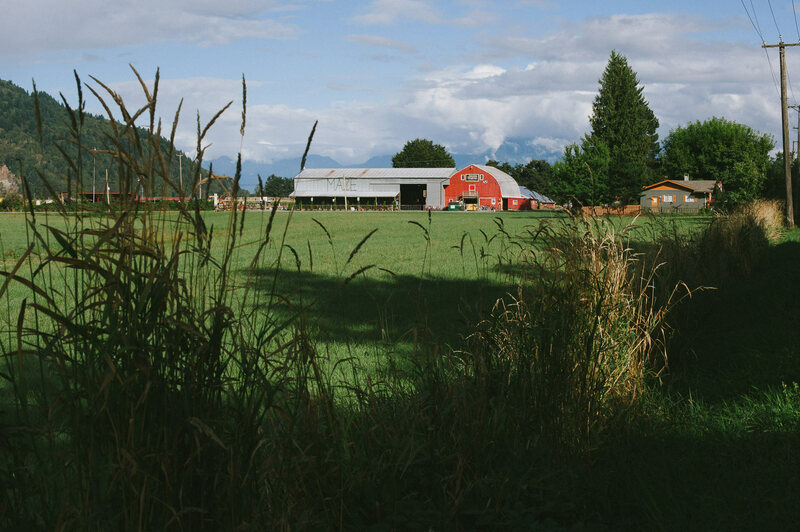 The Chilliwack Corn Maze was one of the first farms to participate in the growing agri-tourism industry. 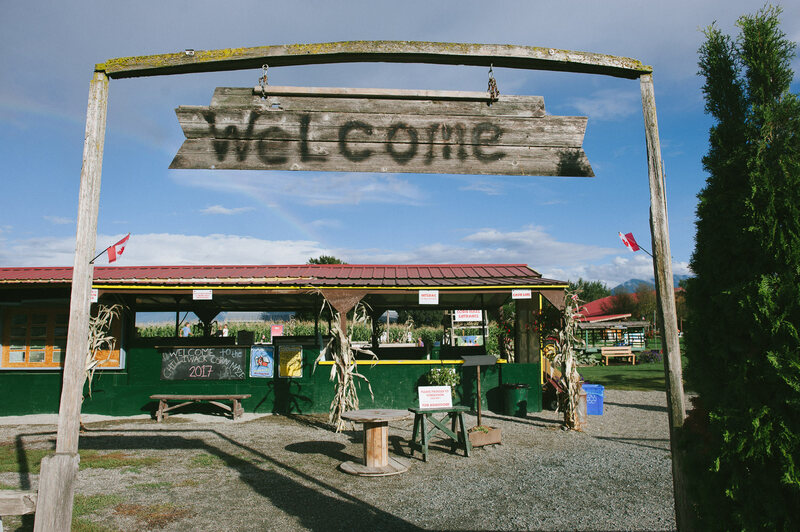 Two families, the Bruinsma’s and the Taekema’s, have been operating the corn maze since 1999. 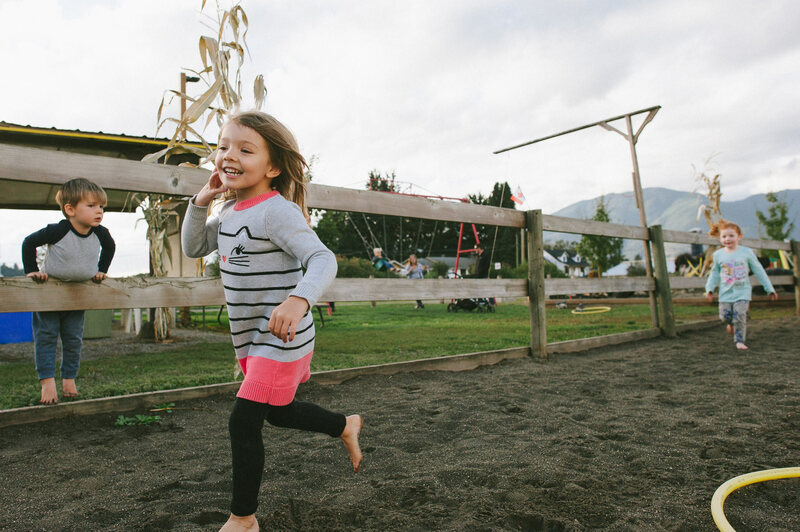 Each year attractions or improvements are made along with a new maze design to keep the public looking forward to finding out what is new on the farm. 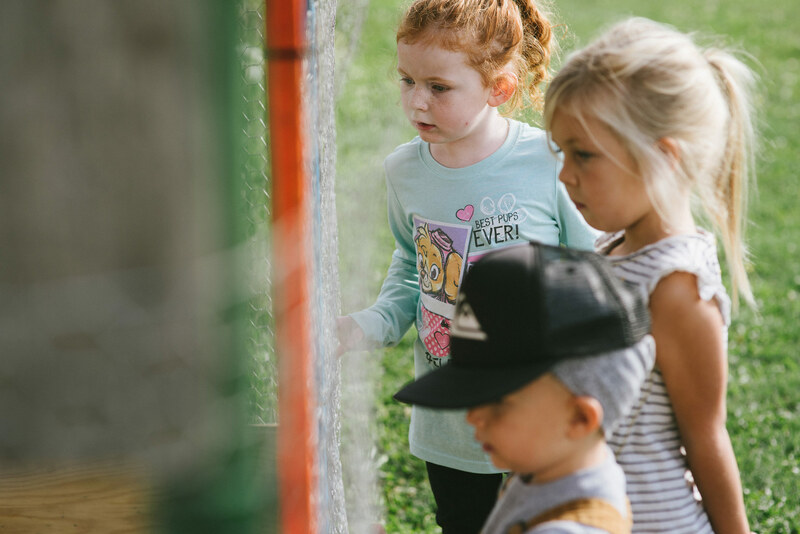 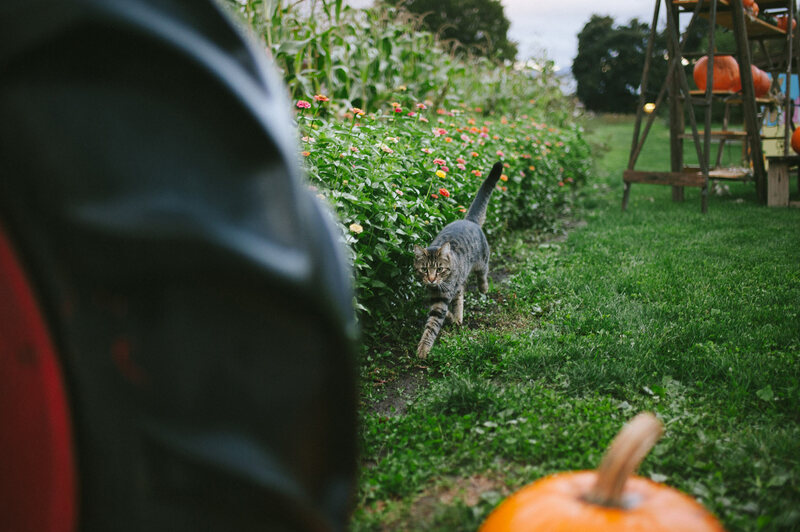 Our hope is that our farm is a place for families and friends to have fun learning and playing together in the country! 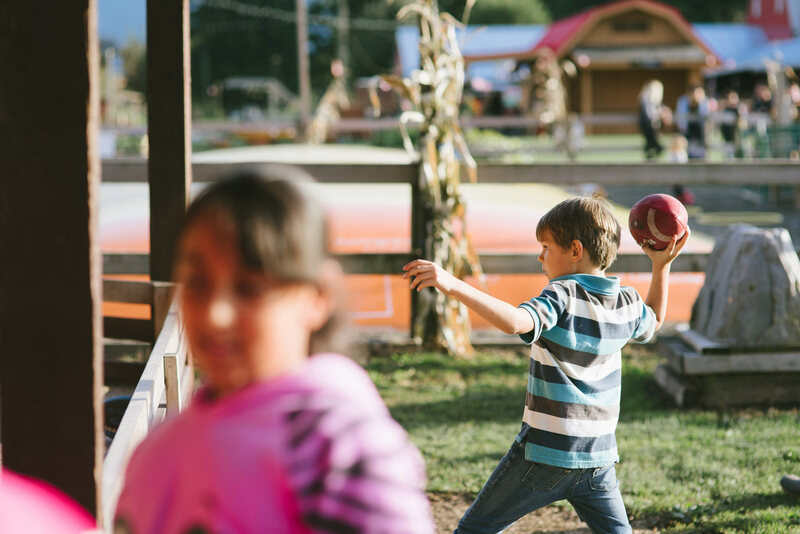 Check out some of the Farm Attractions or Get Directions and come on down!